Phil N The Blanks are an electrifying, dynamic, multi-talented group of musicians, ready to perform for any occasion. We pride ourselves on our talent, our performance but most of all our professionalism. 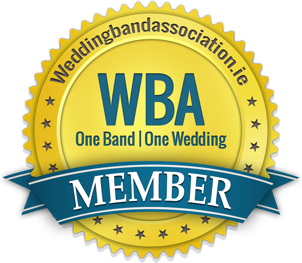 We specialise in weddings and functions in Munster - see our wedding band page! Our music covers well known classics along with modern pop songs to set the ambiance for a great night. We have a wealth of experience playing at various occasions, specialising in Weddings, corporate events, functions and clubs. For more information, please feel free to contact us at any time!